Since I'm on vacation, and scooping up as much time out in the sun I can - I thought this was only appropriate!!! It really needs to live on my cell!! So perfect!! Don't you agree? 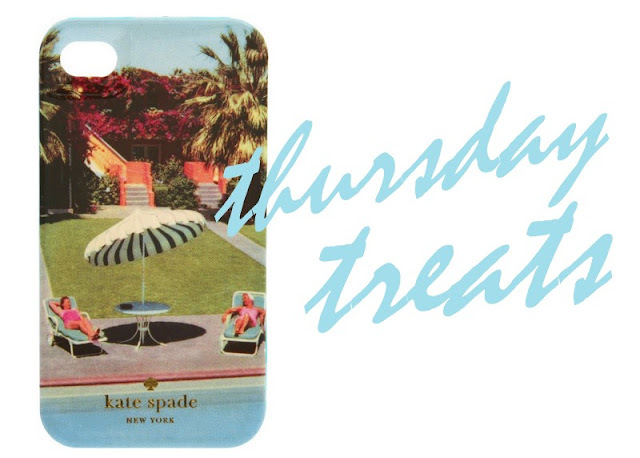 I think it's adorable, but I've heard negative things about the K. Spade cases. Sad, but true. Hope you're having a fabulous time!